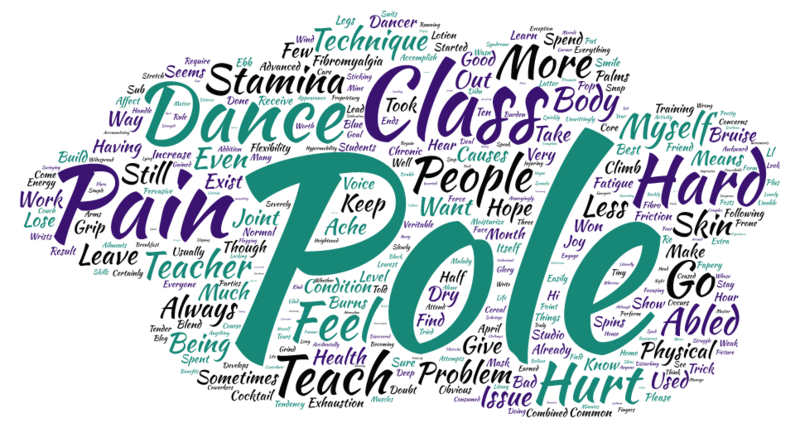 BlogHome » Blog » Is pole dancing a sport or an art form? Serious question Ladies and Gentleman. Why do we still have naysayers and various people still debating whether or not pole fitness is an actual sport?? According to google’s trusty dictionary, the definition of a sport is an activity involving physical exertion and skill in which an individual or team competes against another or others for entertainment. PHYSICAL EXERTION, SKILL, ENTERTAINMENT!! That explanation alone should be the sole definition of pole fitness. I raise this question because I was thinking how awesome it would be to see pole dancers from all around the world compete on the largest sports stage ever. The olympics! Social Media has given us the opportunity to peek into different corners of our city, country even the world. But how awesome would it be see the best pole dancers from each represented country on a worldwide stage. Olympic athletes train for months even years for the sake of their craft. They sacrifice time and put strain on their bodies to take part in something they love. All attributes of all the pole performers I know! Though it would be great to see, this thought made me ponder as to why more pole dancers weren’t rallying behind this. Then, I thought, maybe pole is more than just a sport. That’s when I decided to look up the definition of art. I came across two separate definitions. The first one read, “The expression or application of human creative skill and imagination, typically in a visual form such as painting or sculpture, producing works to be appreciated primarily for their beauty or emotional power”. The second, “The various branches of creative activity, such as painting, music, literature, and dance”. I thought it important to include the second definition because it referenced the word dance. Dancing, in my opinion, is definitely a sport by any definition though dance is not an olympic category. I found that possibly pole isn’t considered an olympic sport because it’s both an art and a sport. To many times as humans we try (and fail) to put things in a box. Girl, Boy, Gay, Straight, Sport, Art. Fortunately for us, what beauty is there in the letting something just be as it is. Maybe it’s one thing. Maybe it’s multiple different things! I feel like Pole itself can be labeled a sport and an art in itself as it has attributes of both. As much as it requires skill and physical exertion it also requires expression and imagination. So what do you think? Where are you on the debate of sport art or both? Check out the full schedule for PoleCon and see performances ranging from sporty to Contemporary/Artistic! My name is Kira Porter. I’m a 26 year old yogi from Charlotte with a pole obsession. I started pole about 5 years ago and fell in loveee! I’m an avid reader who enjoys spending time with friends and landing new pole tricks!